Take your footwear collection to new heights with these amazing peep toe heeled shoes from McElhinney’s. 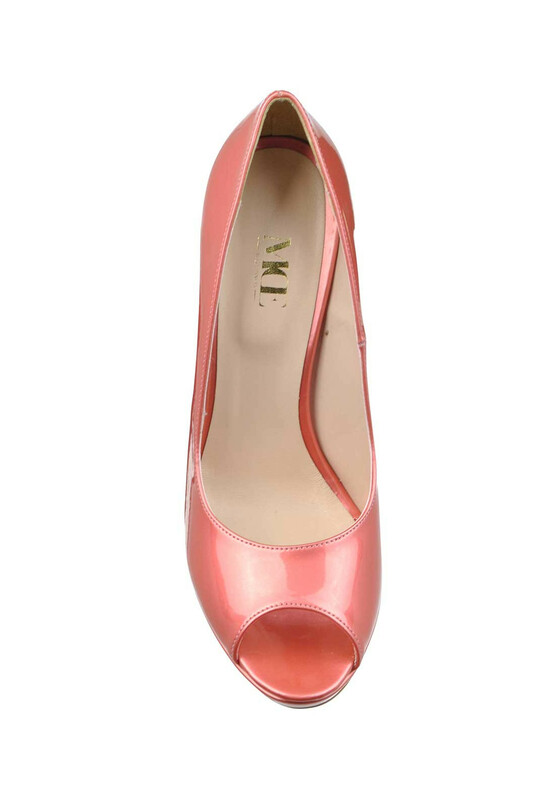 This exclusive to McElhinneys pair have a peep toe with a cushioned insole and a super chic tall pin heel. A timeless yet contemporary pair that are perfect for the weekend or an upcoming special occasion.